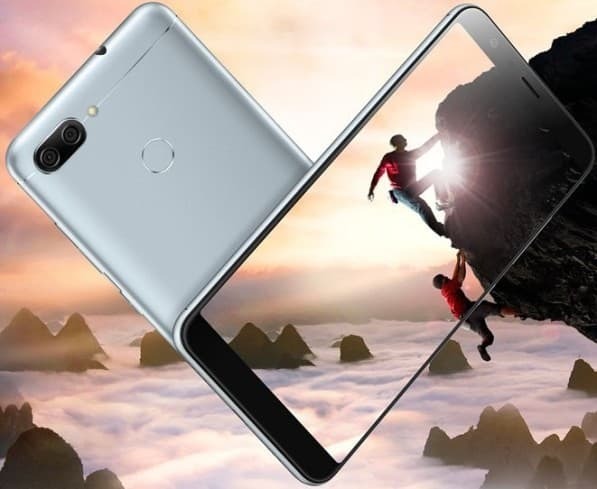 Jumping on the bandwagon of the new display trend of 18:9 aspect ratio, Asus has unveiled its new offering- ZenFone Max Plus (M1) with dual camera setup in Russia. 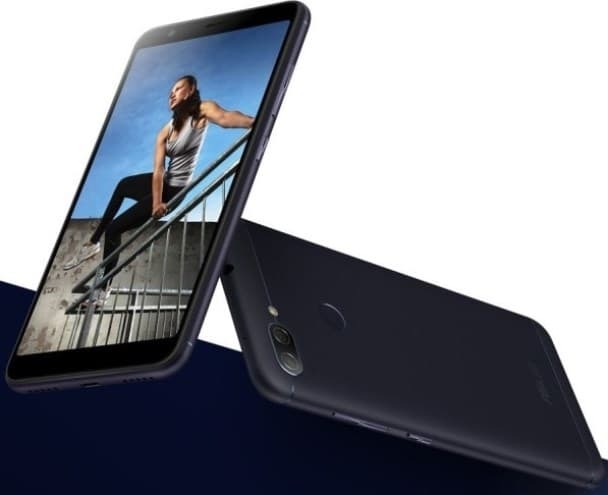 The Taiwanese electronics manufacturer has brought in ZenFone Max Plus with a 5.7-inch IPS display, a full-HD+ (1080 x 2160 pixels) resolution and an 18:9 aspect ratio. The Android 7.0 Nougat-based device runs with ZenUI on top and comes powered by MediaTek MT6750T processor, previously seen aboard the ZenFone 3s Max, coupled with twin storage options of 2GB RAM + 16GB storage and 3GB RAM + 32GB storage. All the preceding ZenFone Max models have always been big and strong on battery features. While the earlier model of ZenFone Max possessed a monstrous battery life with a capacity of 5000 mAh, the current device boasts of a 4130 mAh battery that is claimed to deliver up to 26 hours of talk time on a 3G network or 13 hours of video playback on a single charge. Asus' PowerMaster, which comes preloaded in the device, further ensures to increase the battery life by two times, withstanding up to 500 cycles of full discharge. On camera front, the features seem an upgradation on the original Asus Zenfone Max, as the new device sports a dual-camera setup at the back which bears a combination of 16-megapixel rear camera with aperture f/1.7 and an 8-megapixel 120-degree wide angle lens. For the front, there is an 8-megapixel selfie shooter with f/2.0, 85-degree wide-angle lens. Earlier ZenFone Max featured a 13MP rear camera, powered by PixelMaster 2.0 with a 5MP front camera for selfies. Connectivity options on the smartphone include- Wi-Fi 802.11 b/g/n, Bluetooth 4.0, A-GPS, and Micro-USB port. The handset also features a fingerprint scanner and would come in Black Wave, Azure Silvery, and Sunny Golden colored options. The availability details for other markets and pricing of the device are still under wraps, however our guess is that the device is likely to be a mid-range model.